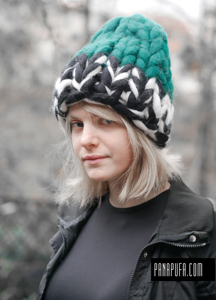 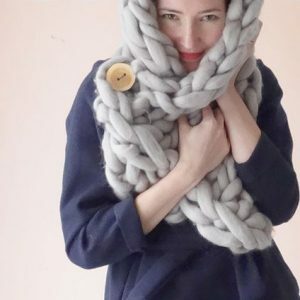 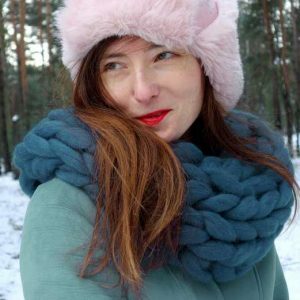 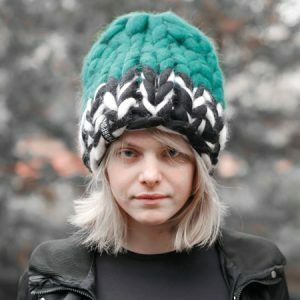 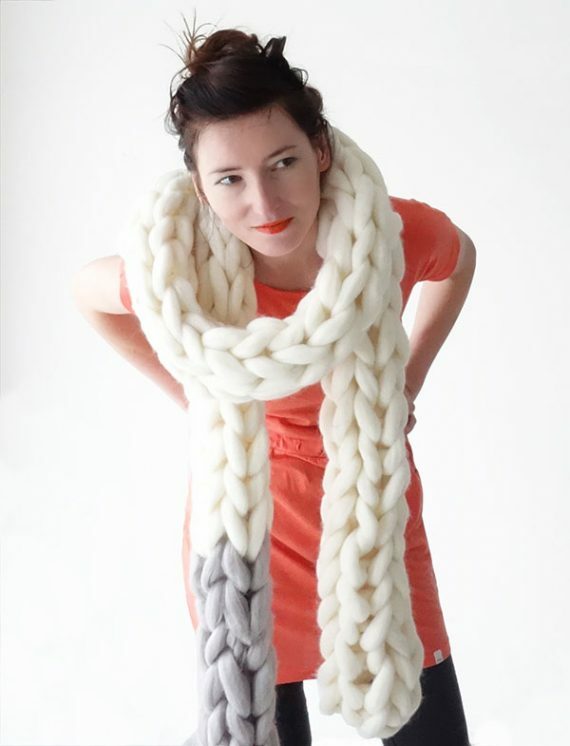 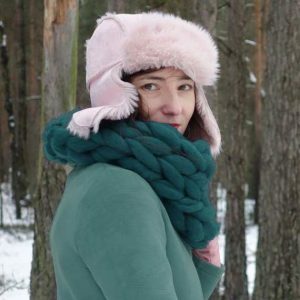 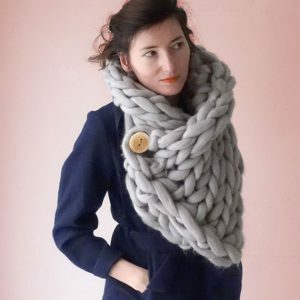 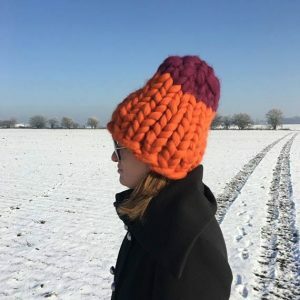 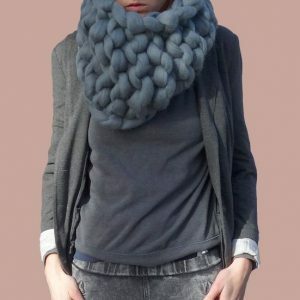 Unique and luxurious handmade scarf, which is hand knitted with unspun 100% pure wool. 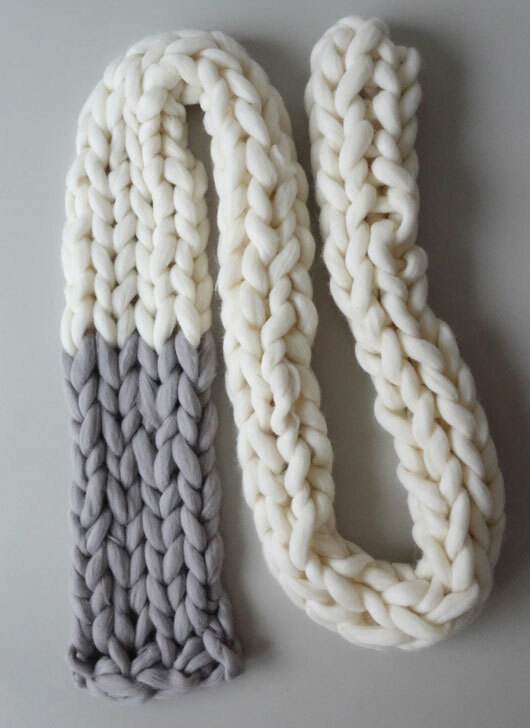 Beautiful subtle white and grey combination makes it universal. 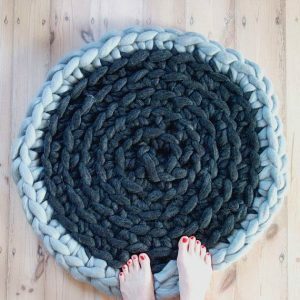 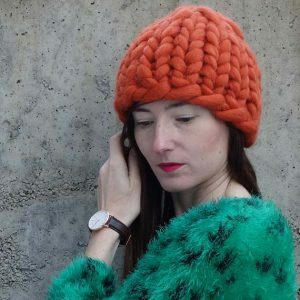 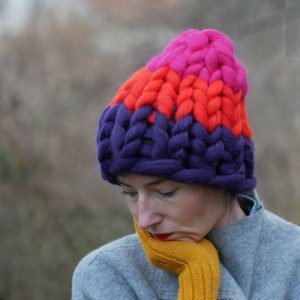 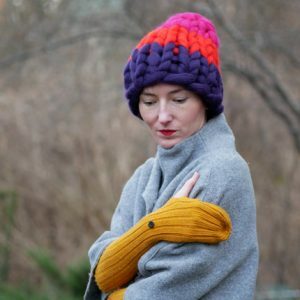 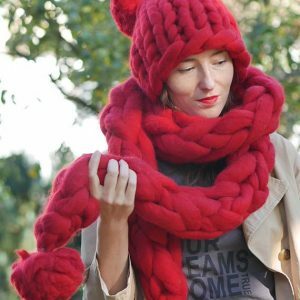 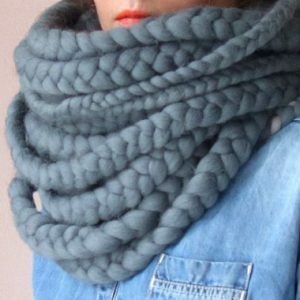 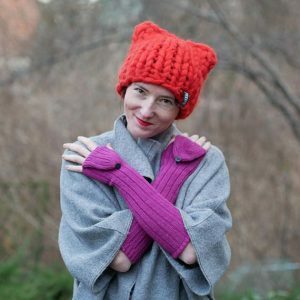 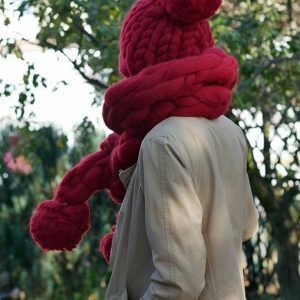 It will keep you warm through several winters and it can be worn as a fashion accessory for your spring jacket as well.